Once signed up you will be entitled to continue to participate in our Club Rides and access to the various Facebook pages. NOTE - Members are not covered for insurance on Club Rides. Only prospective new members have cover until they join. We strongly recommend that you join British Cycling if you are not already members to have insurance cover on all your rides. You will receive a BC Identity Card on which you can put your ICE (In Case of Emergency) contact - well worth carrying with you when out cycling! 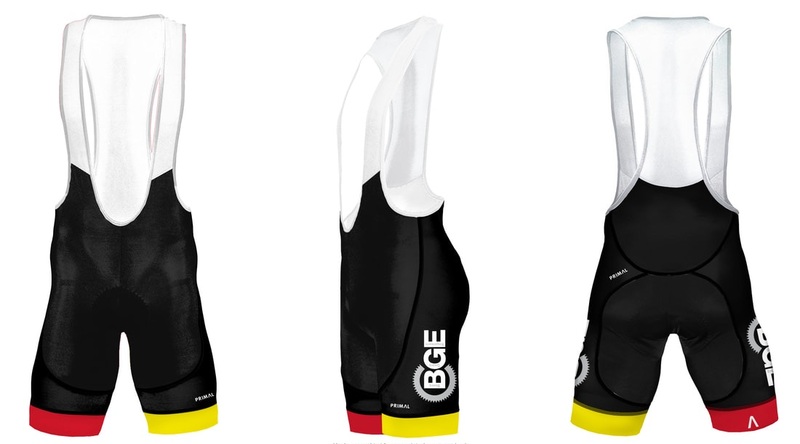 To pay subs go onto the British Cycling website (www.britishcycling.org.uk) and put BGE in the search box - then click Search in Clubs - Show Filters - List - Update -then click BGE - BUY CLUB MEMBERSHIP.